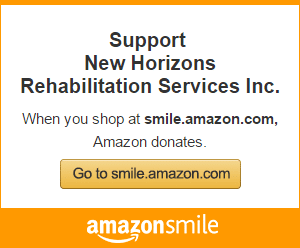 Thank you for your interest in becoming a part of the team at New Horizons Rehabilitation Services. We are always looking for good people. We have more than 200 employees, six branch locations, and a number of other community sites where individuals are employed. 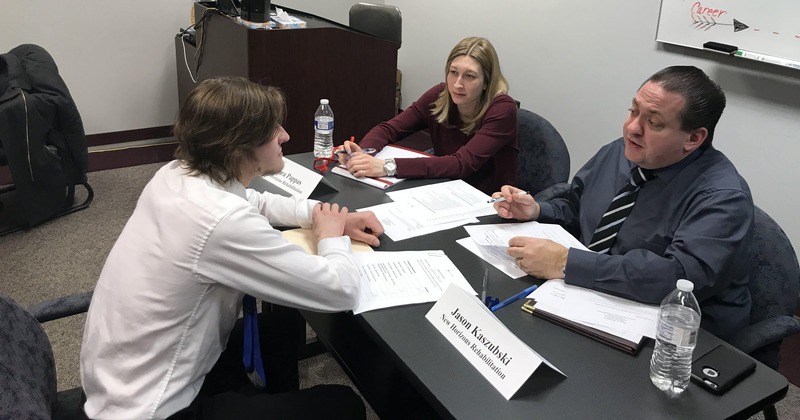 See the links for more information about the types of jobs available, employee benefits, a printable Job Application Form, and contacting our Human Resources Department. Keep updated with the latest on New Horizons Rehabilitation Services!